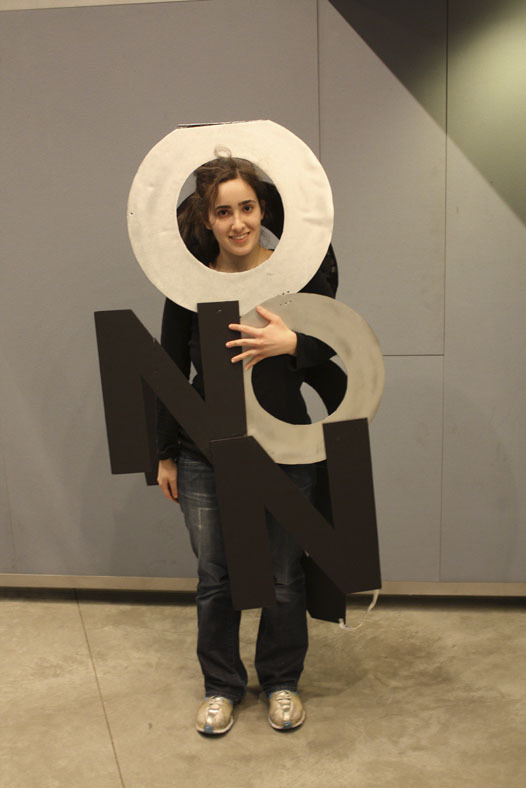 It’s that time of year again, and I have no idea what I want to be for Halloween. Despite a rather random desire to perhaps wear a wig, I’ve got zero inspiration. 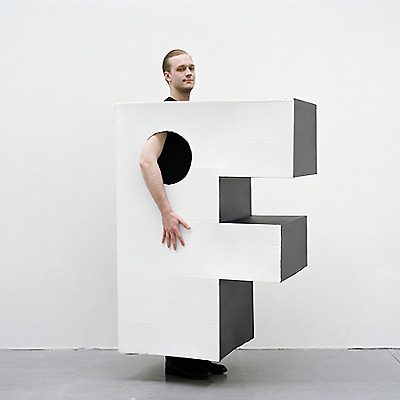 So I started looking around for some graphic design-related outfits. 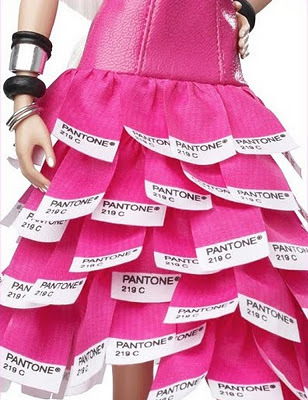 There are some fun ones out there, so I thought I’d share this collection with you; categories include typography costumes, Pantone costumes, web design costumes, and famous art costumes). 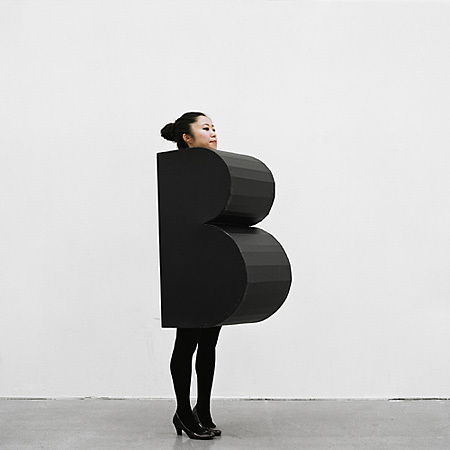 I’ve always thought it’d be fun to go as a letterform, but have never really figured out how to make it work. 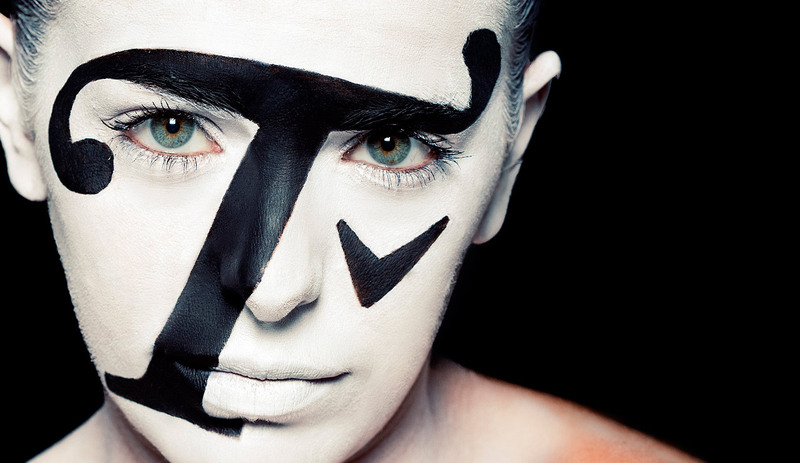 For example could your hands be serifs, if you did it just right? 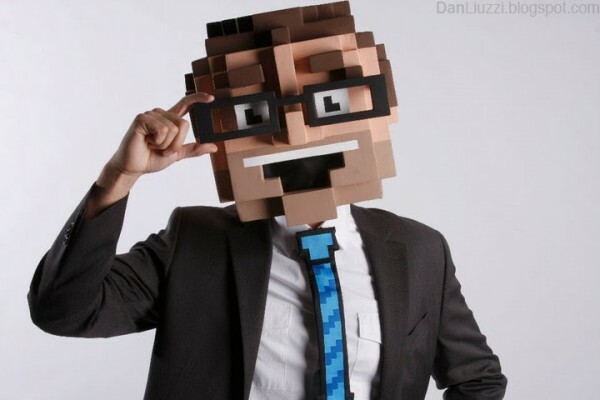 I haven’t figured it out yet, but here are some ways other people have made it work for them. 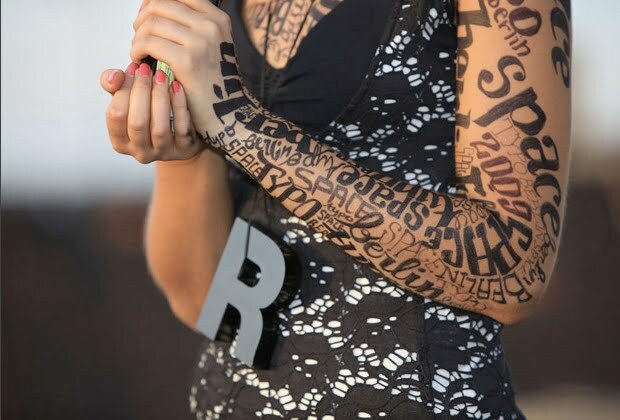 My original graphic design costume post featured a couple of webby/pixelated get ups that were surprisingly effective, so I went searching for some more web-related options this year. My favorites include an 8-bit mask, a last minute 404 Error tshirt, and a fantastic Firefox logo. And finally, some pretty impressive replicas of famous design and artwork. 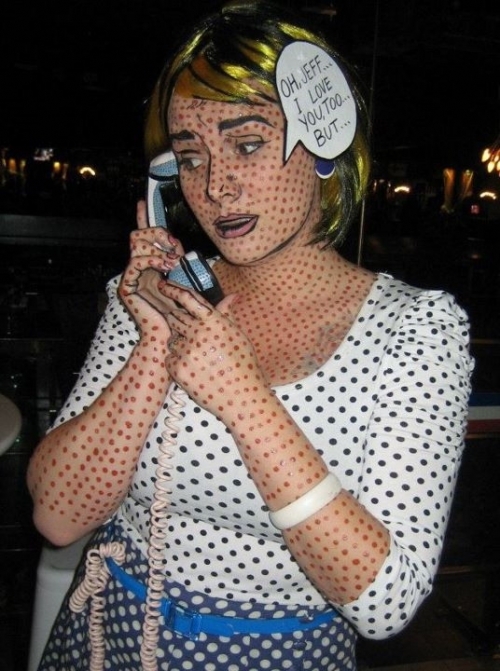 I featured a Lichtenstein girl in the last costume round up, but I found another really impressive version, complete with speech bubble, that I decided I had to include. 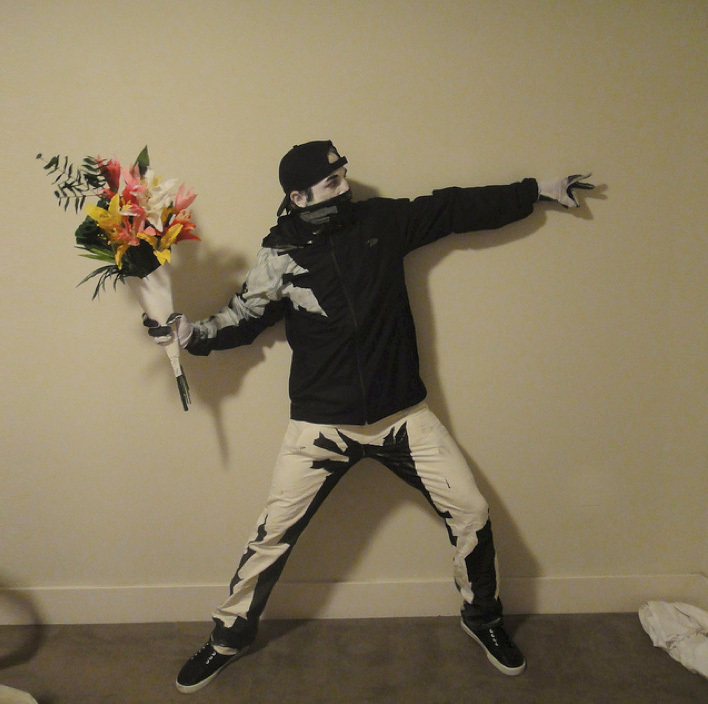 There’s also a surrealist Son of Man costume, AND, my favorite of all of these ideas, a costume of the best Banksy artwork out there: the bouquet grenade. 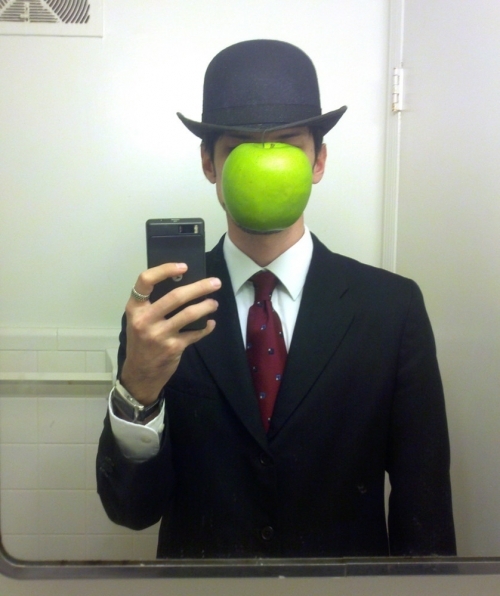 I’m betting it takes a lot of work to get the costume looking this good, but this guy did a stellar job! Reblogged this on becca.r . 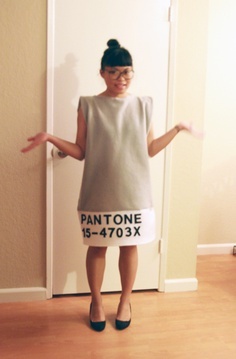 Reblogged this on strikethrough blog.